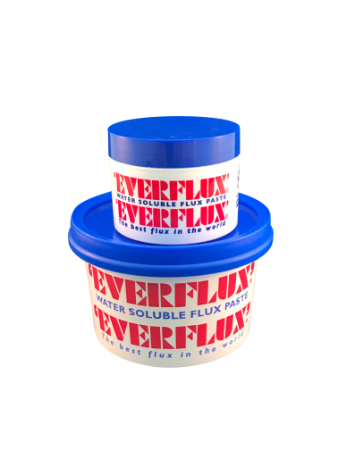 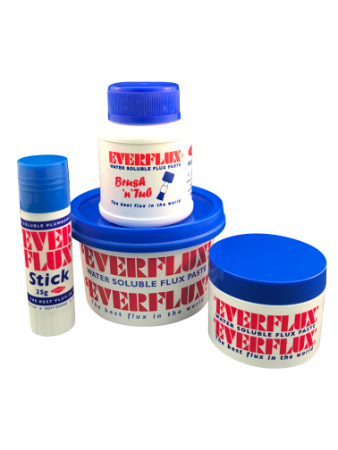 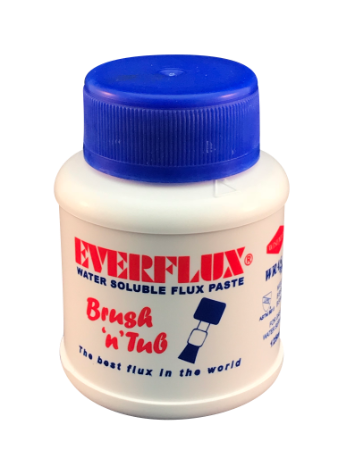 Everflux is recognised as the leading water soluble plumbing flux. 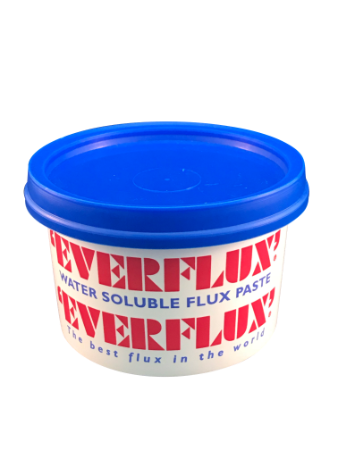 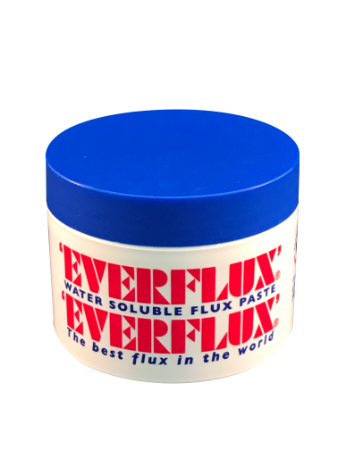 Developed over 40 years’, Everflux represents the pinnacle in high-speed self cleaning flux technology. 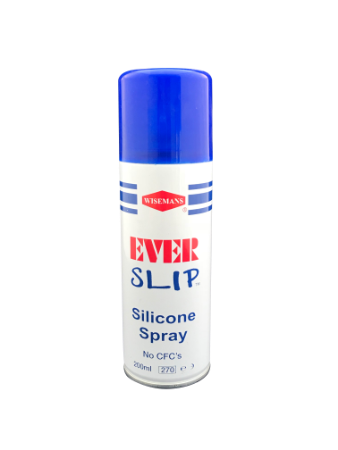 Available in many sizes including a handy pocket-sized stick. 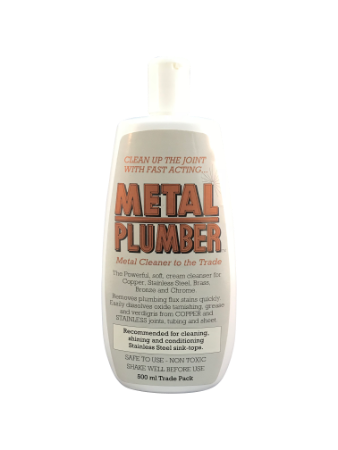 It is used in the soldering, brazing and welding of copper piping and cleans it of any oxide. 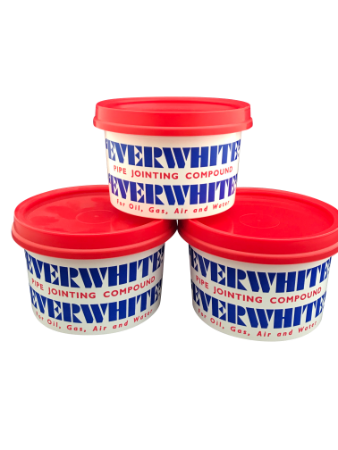 It comes in three easy and practical application methods. 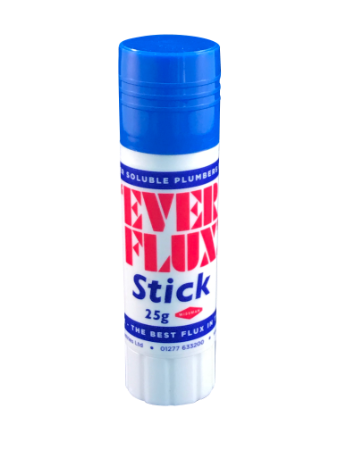 Either as a pocket size stick, a brush and tub or 2 sizes of stick free tubs and works on piping with or without coils to ensure a leak free join.